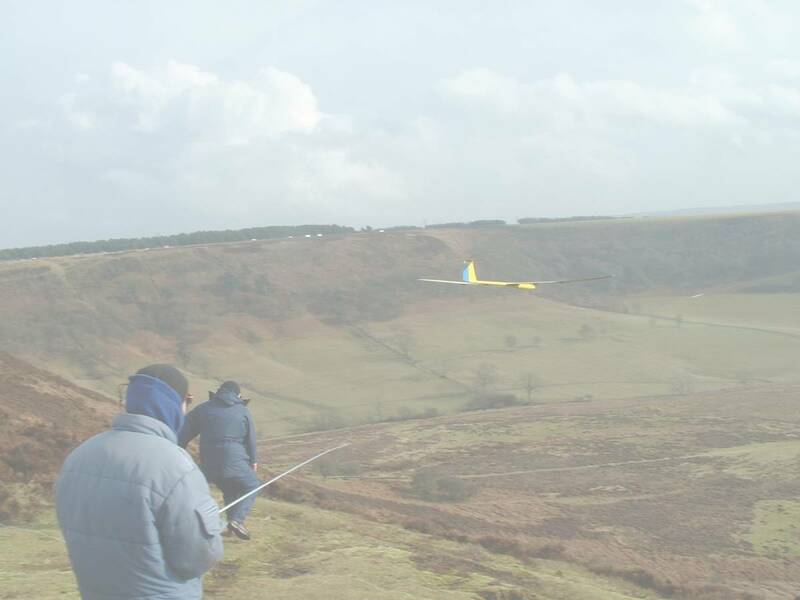 NYMRSC has sole rights to fly Models at Horcum. There are Paragliders and Hangliders to occasionally share the airspace with. Not only is the club insurance good value for money, it covers you to fly Gliders at any recognised flying site nationally. First thing to do is print this Application Form ,fill it in, then send it with your Subscription or email it to Jon Edison. Payment can be made via Paypal using the jon@nymrsc.org.uk email address. Download the site map then look at How to find us for directions to Horcum. Please adhere to the Club rules at all times when flying at Horcum. You want to visit us first or are a visitor to the area . You can visit us first before you join by making arrangements to meet any of the contacts at Horcum and paying the £5 temporary membership fee. Visitors to the area can also fly at Horcum by becoming temporary members. This temporary membership lasts for 1 month. Payment can be made by Paypal, BACS transfer, cash or cheque as detailed on the membership Application Form.